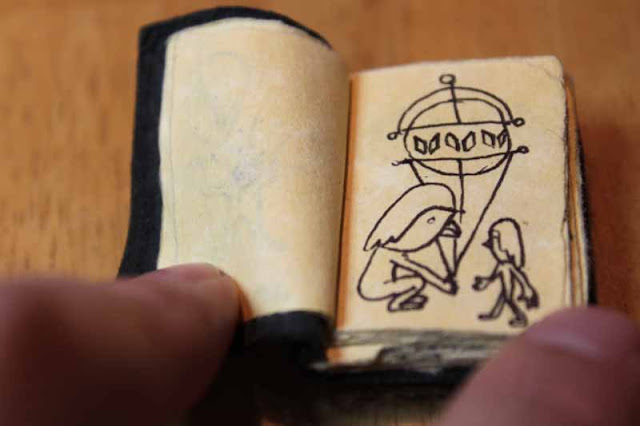 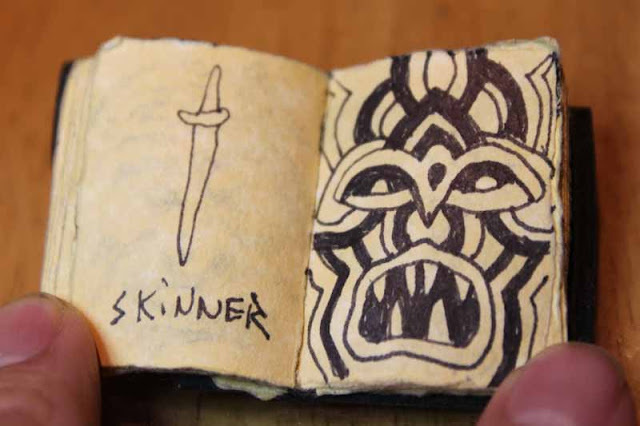 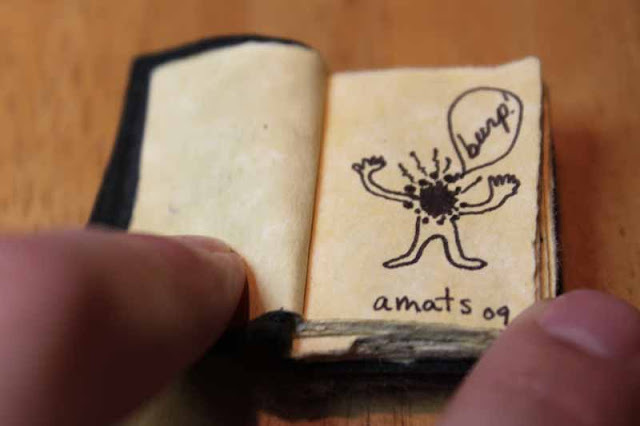 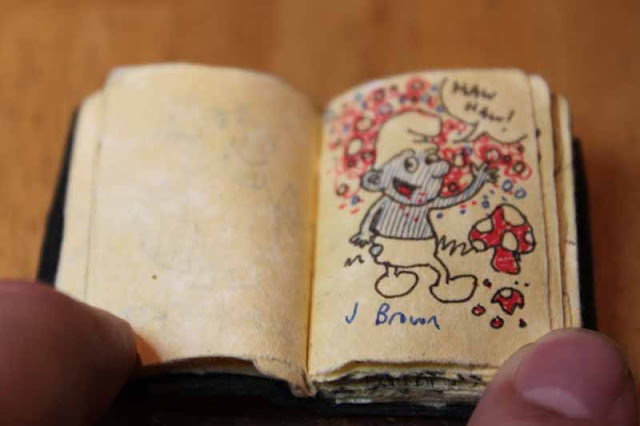 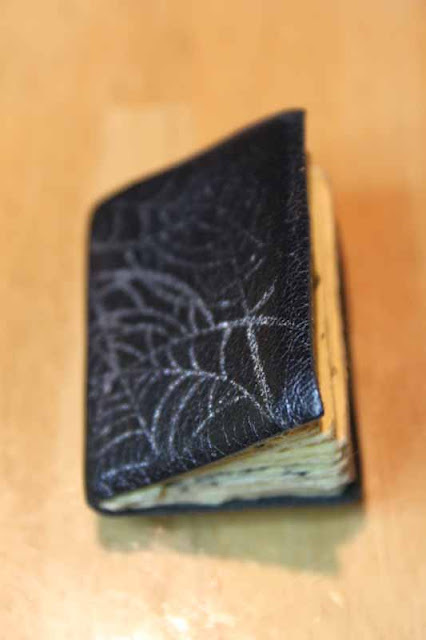 I have a tiny book that I get sketches in from my favorite artists. 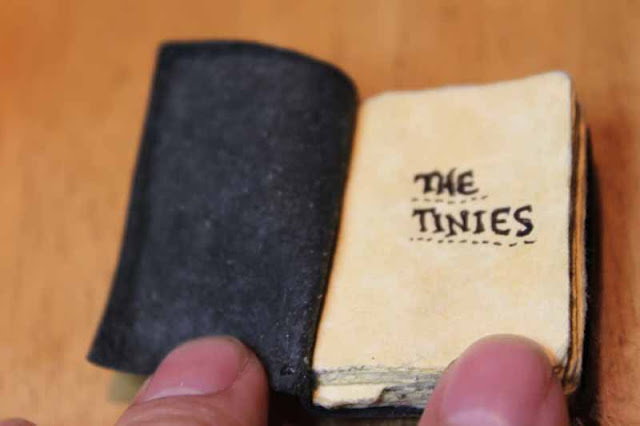 I called it The Tinies. 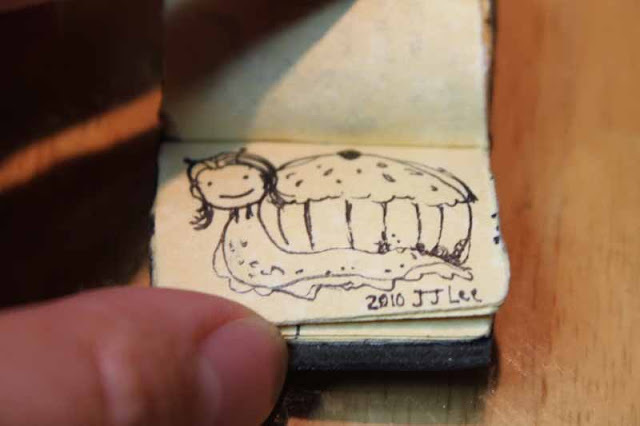 Jennifer Jean Lee, she's the one who actually made the book itself!